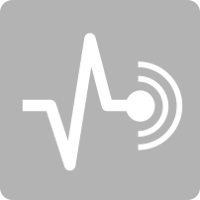 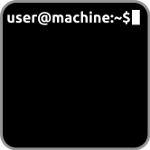 SensorLogger 0.0.7 for Owncloud out now! 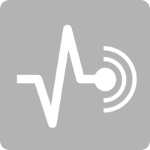 Get the latest version 0.0.7 of SensorLogger for Owncloud now! 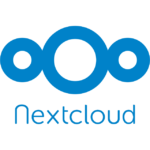 SensorLogger for Nextcloud 14 out now! 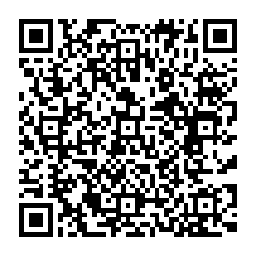 Get the latest version 0.0.7nc of SensorLogger now!